I'm Here. I'm Queer. What the Hell do I read? 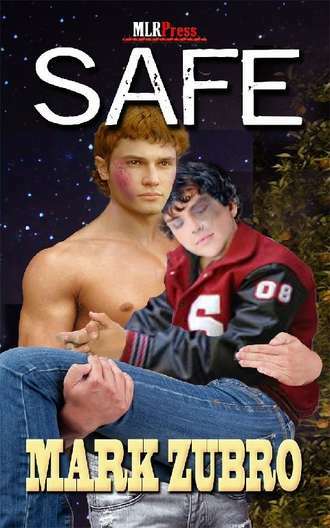 : Safe - A Gay Teen Mystery - Was a gay student's death suicide, or murder? Kyle (also a gay teen) needs to find out. Safe - A Gay Teen Mystery - Was a gay student's death suicide, or murder? Kyle (also a gay teen) needs to find out. Roger Cook is in the middle of his senior year when Kyle Davis, the most picked on kid in his high school, commits suicide. Roger agrees to write an article on Kyle for the school newspaper. 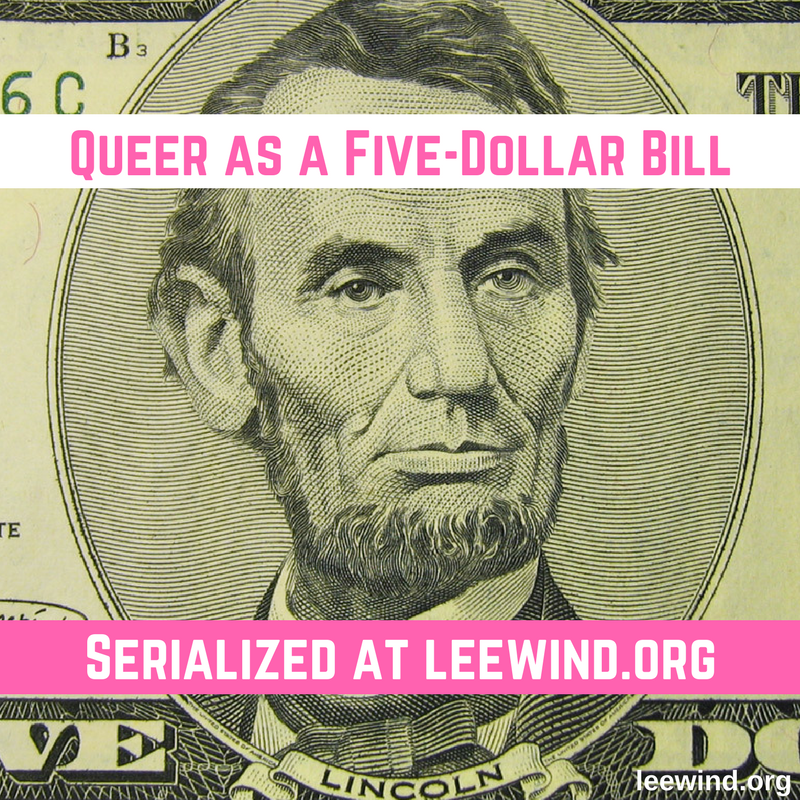 As he gathers information, Roger realizes the dead boy was gay and may have been murdered. 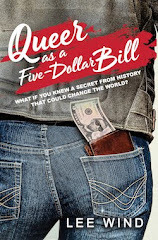 Gay himself, Roger wants to find out the truth, but this leads him to danger and the possibility of love. Roger opens himself to even greater risk while trying to make those around him safe. Add your review of "Safe" in comments!